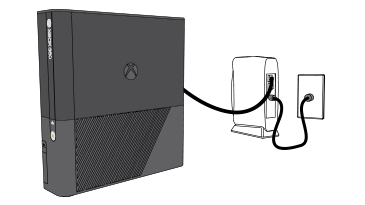 To work around this issue, copy the saved game file to a storage device on your Xbox 360 console. For example, you can copy the saved game file to an Xbox 360 Hard Drive or to a USB flash drive. For information about how to copy saved game files from cloud storage to a storage device on your Xbox 360 console, see Copy, move, or delete Xbox saved games, profiles and avatar items. Press the Guide button on your controller, select Settings, select System Settings, and then select Network Settings.